Iran has found new customers for its oil and is holding talks with the traditional buyers to find new ways to cooperate with other nations, the country’s first vice-president said on Sunday. After Washington’s May 8 exit from the Iran Deal, formally known as the Joint Comprehensive Plan of Action (JCPOA), the US gave 90-to-180-day wind-down period to other countries before it starts re-imposing sanctions on Tehran on November 4. The US move drew criticism of the world leaders, particularly the Europeans. “It is not strange that countries, which are sanctioned, seek solution to skirt the bans,” Jahangiri said. Referring to the recent hike in the oil prices, Jahangiri said that it was something that US did not want to happen. US President Donald Trump thinks that Saudi Arabia and other countries are able to compensate for the loss of Iranian oil supplies, thus hindering a price hike, he said, adding that the price of Iran’s oil has hit $80 a barrel while the time of sanctions has not come yet. So, Iran can export half of its oil but earn like the past, he stressed. Reacting to the US anti-Iran measures, the Iranian first vice president said in early July that Iranian government is to offer the country’s oil through national stock exchange as the US has targeted Iranian oil sector in order to restrict the country’s exports. Meanwhile, during his remarks at the World Standard Day ceremony, Jahangiri said that the US cannot achieve its goal of bringing Iran’s oil exports to zero as Washington had already vowed to do so. 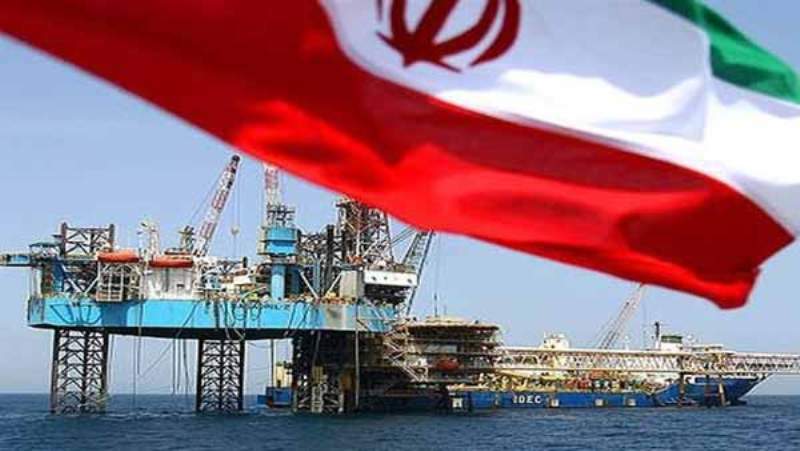 Oil is a strategic product and the world needs the commodity, he said, adding that those countries which have already stopped their oil imports from Iran are now after finding ways to indirectly buy Iran’s oil.